I’ve been asked a few times about how we get it done; how every month, without fail, we’ve managed to run a GeekOut Bristol Meet since 2013. How every month, I manage to get a large collection of geeks to a pub. How we manage to get people playing games, people drinking and eating together – and most importantly, how on Earth do we get such a good atmosphere? 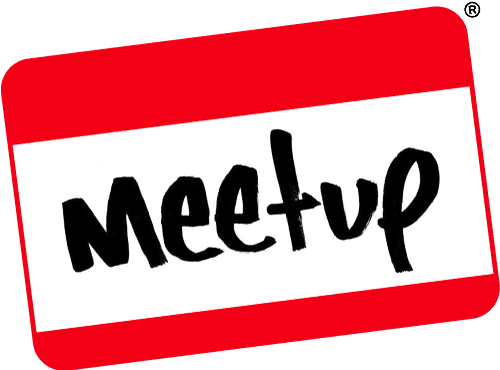 I can’t answer all of these questions (trade secrets), but if you’re looking to run your own Meetup event somewhere, perhaps this is food for thought? In today’s online world, it sometimes pays big online corporations to listen to their audience. Consumers these days have a much bigger voice with social media; Any company, that does not at least attempt to listen to their fans is probably doomed to failure. Sometimes these corporations forget this and get it oh so very wrong. Take what happened when Facebook took over Instagram as an example, that went horribly wrong and yes, Facebook eventually turned around on their decision… But it does make me wonder how many people instantly shut down their accounts, then never trusted Instagram ever again? This month, we hosted our competition entirely on Facebook, with the winners to be announced on here today. Stay around and read on as we talk about the competition and what we’re doing with these strange things called posters that have been popping up slowly. Technology and the way games are published and made is very different today from how it was 30 years ago. You could say the same for any other industry, however the games industry I think has moved way faster than any other. Recently there has been a resurgence of games programmed by very small teams or a single developer with the re-birth of the indie scene. This may have something to do with the fact that computers are a much more consumable commodity and of course owe a little something to distribution services and easy ways to pay, like Steam. Thirty years ago these people were dubbed bedroom coders and I need you to imagine yourself back this far. Put yourself back in the year 1985 and in the mind of the then 18 year old, sole developer and self confessed college drop-out heralding from Taunton named Clive Townsend.